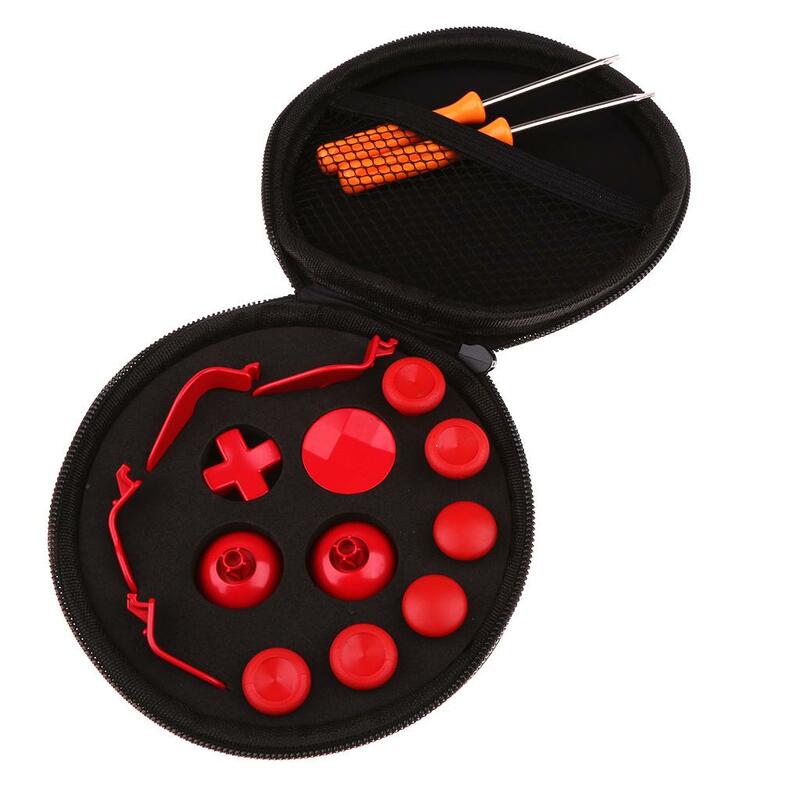 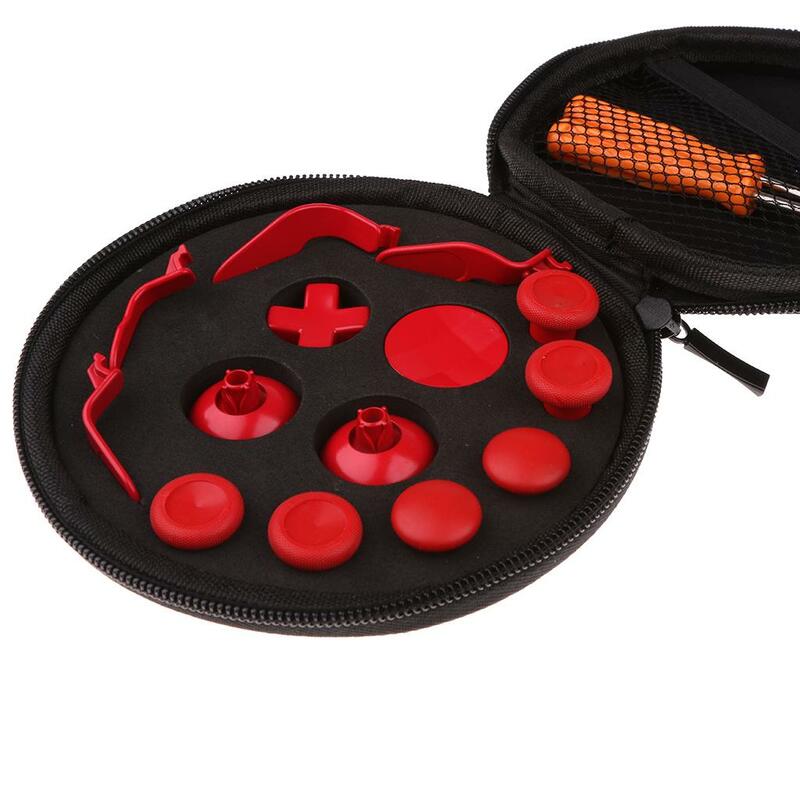 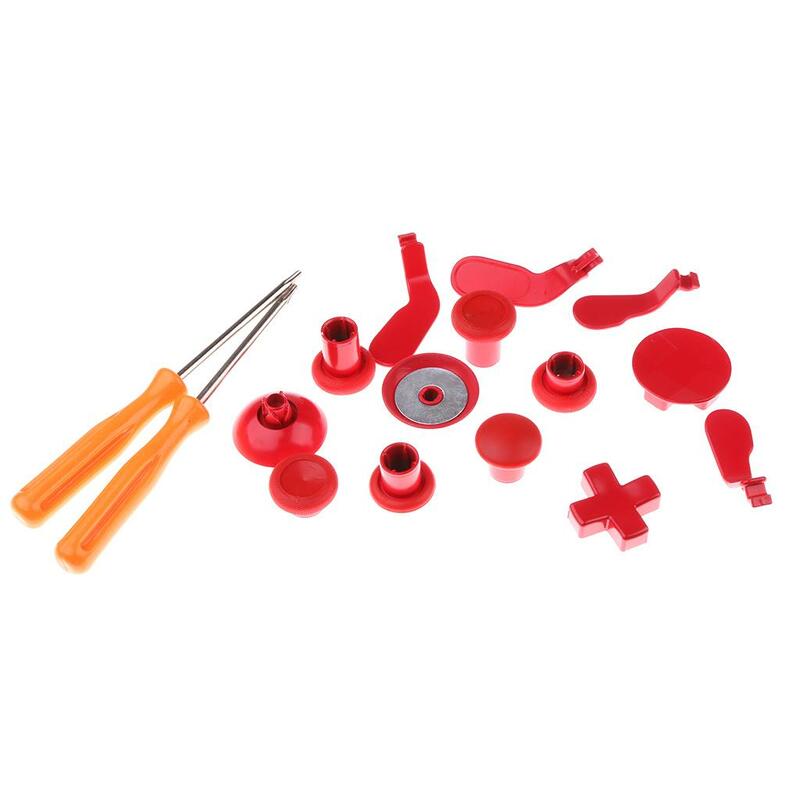 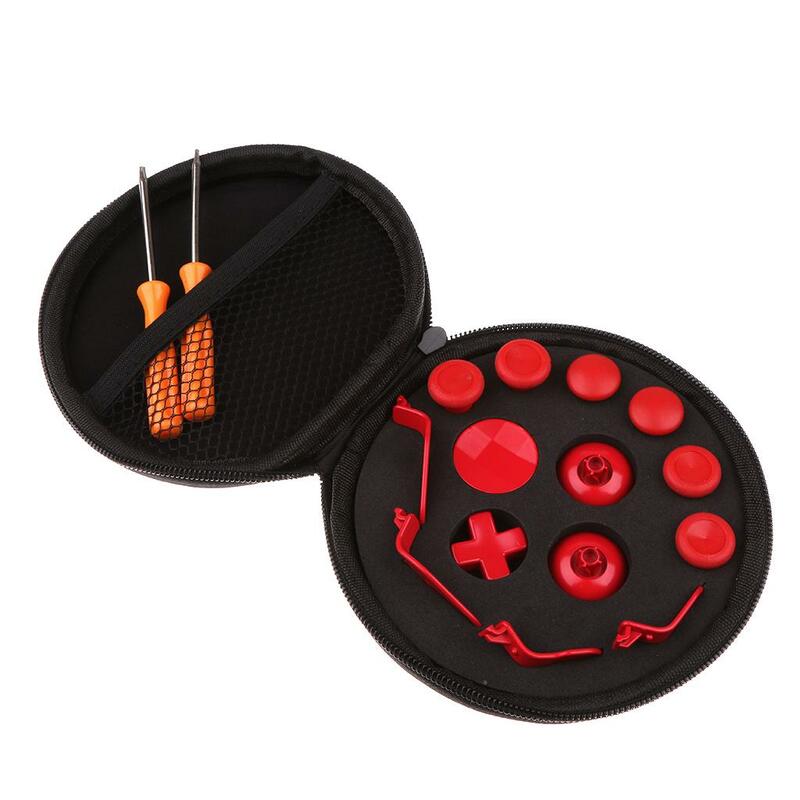 Complete set of 16 pieces for Xbox One Elite Wireless Controller spare parts (6 thumbsticks and 1 D-pad and 1 Dpad crisscross and 4 paddle and 2 thumb dock). 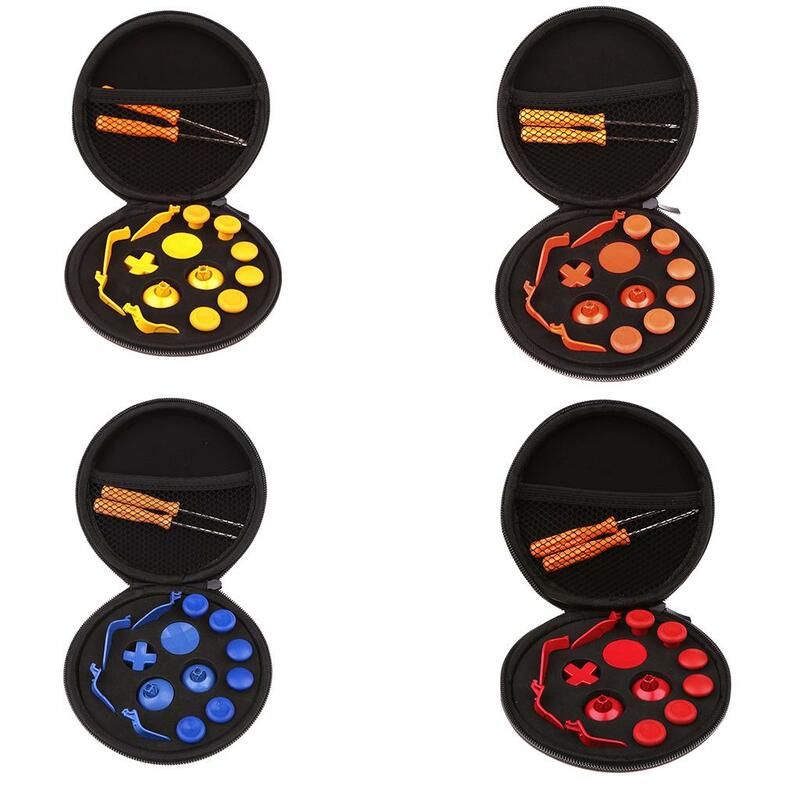 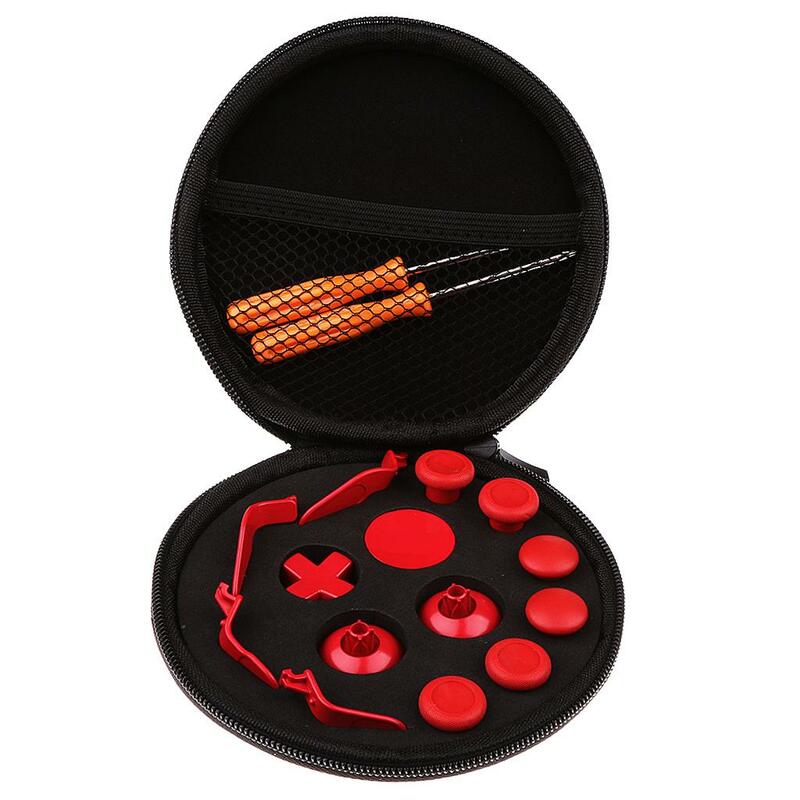 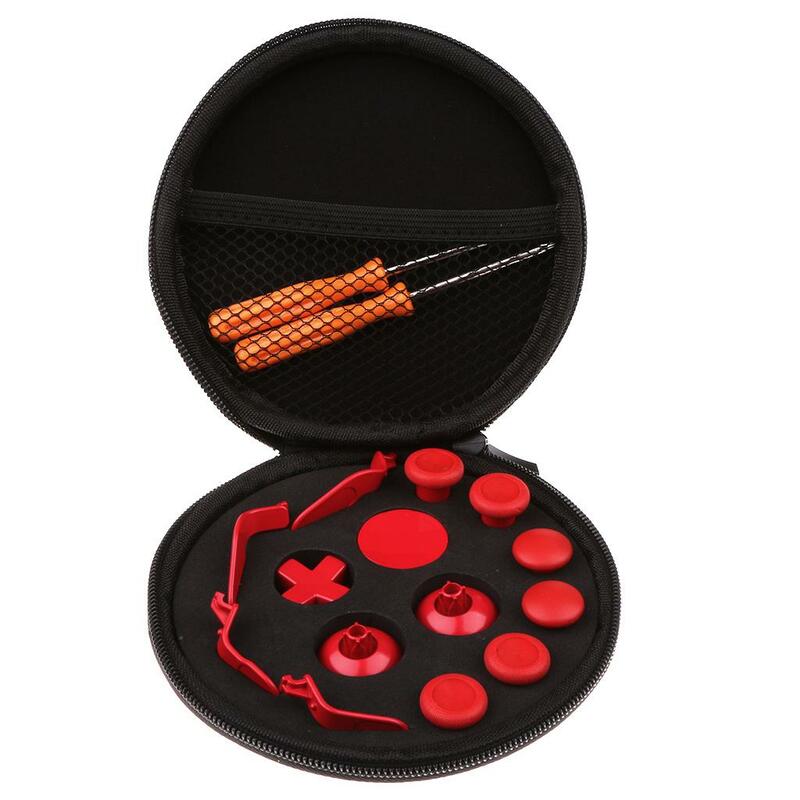 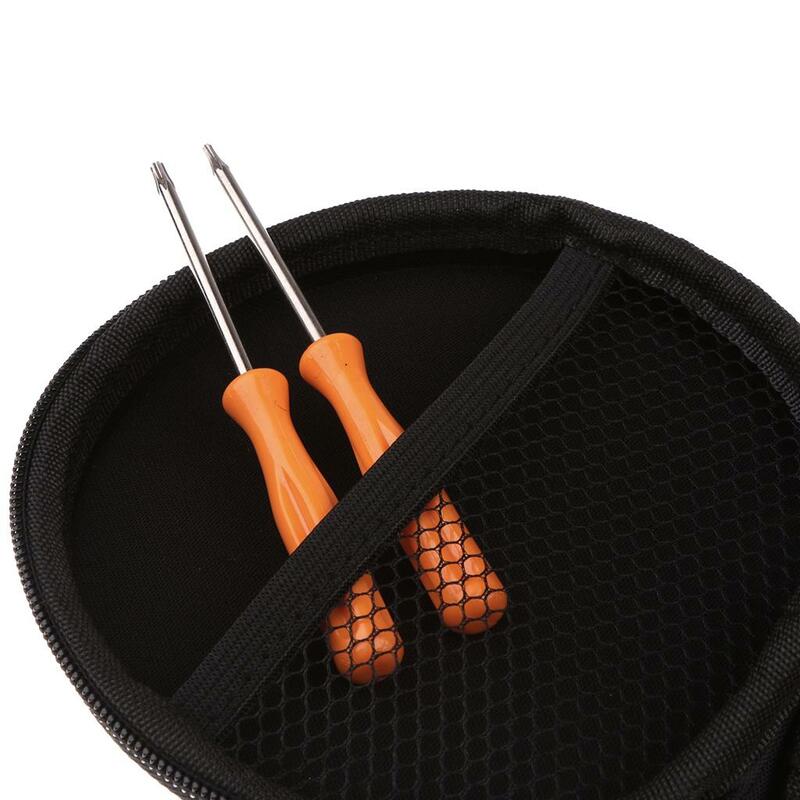 Also comes with 2pcs (T6/T8)screwdriver tool. 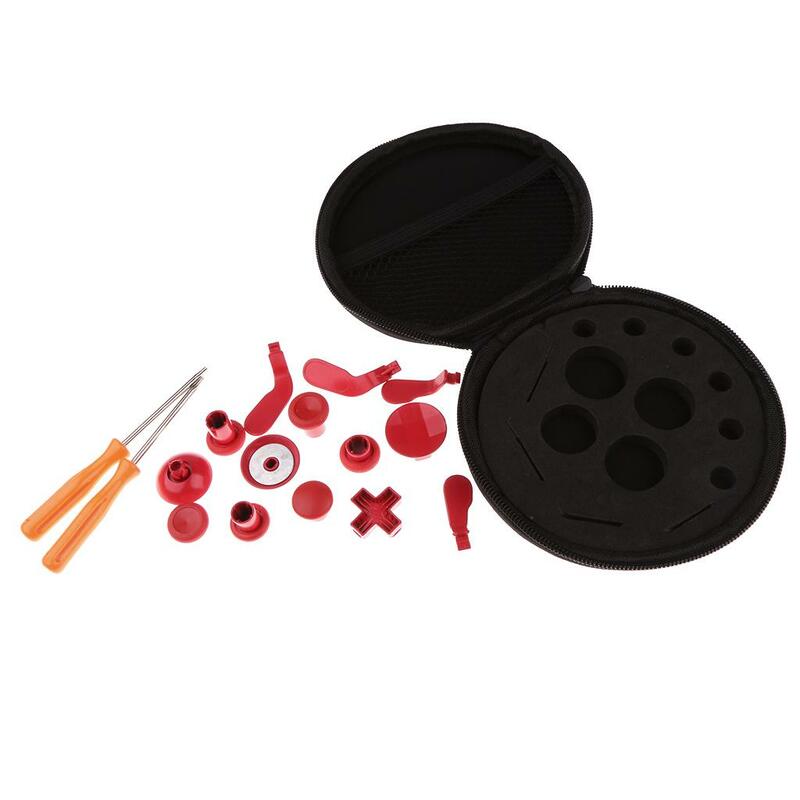 Easy replace-take apart xbox An elite wireless controller with our tool and replace it.